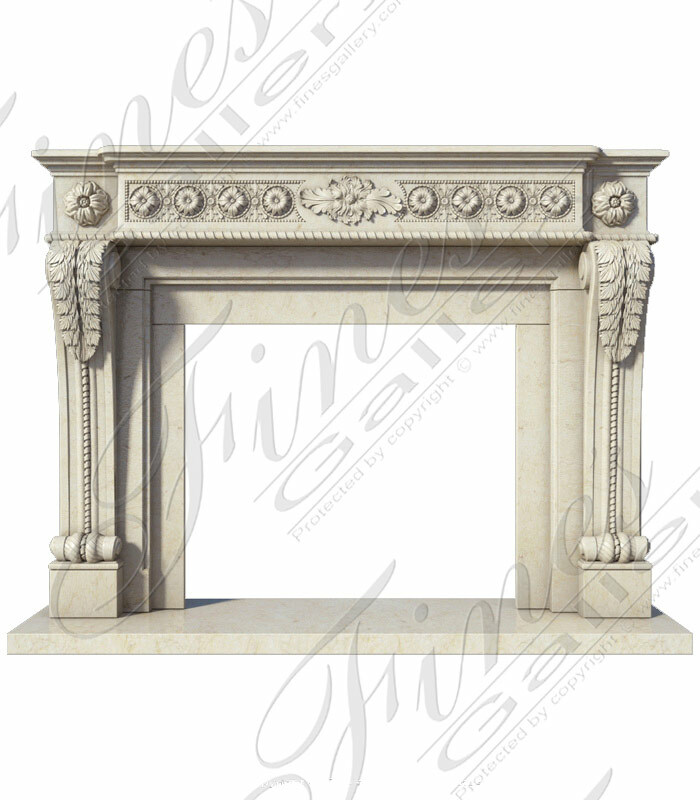 A hand carved statuary white marble regency style mantel. 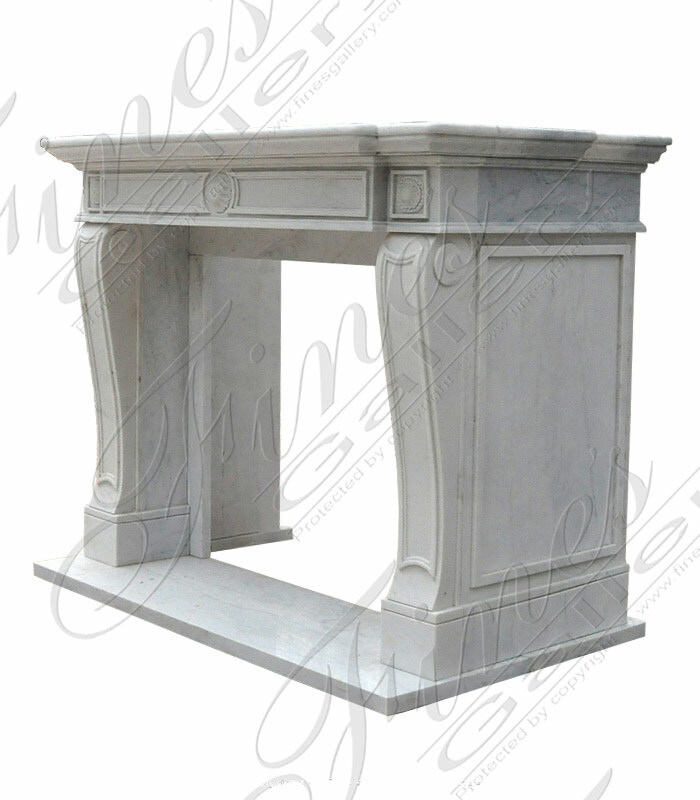 Crema Marble Fireplace. 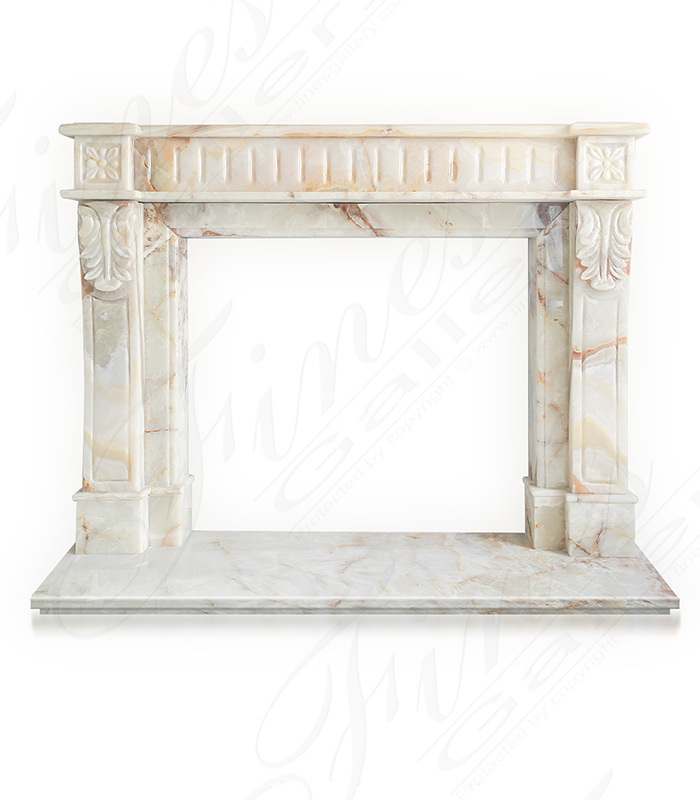 Cream regency marble fireplace in a rare cream marble with white veins. 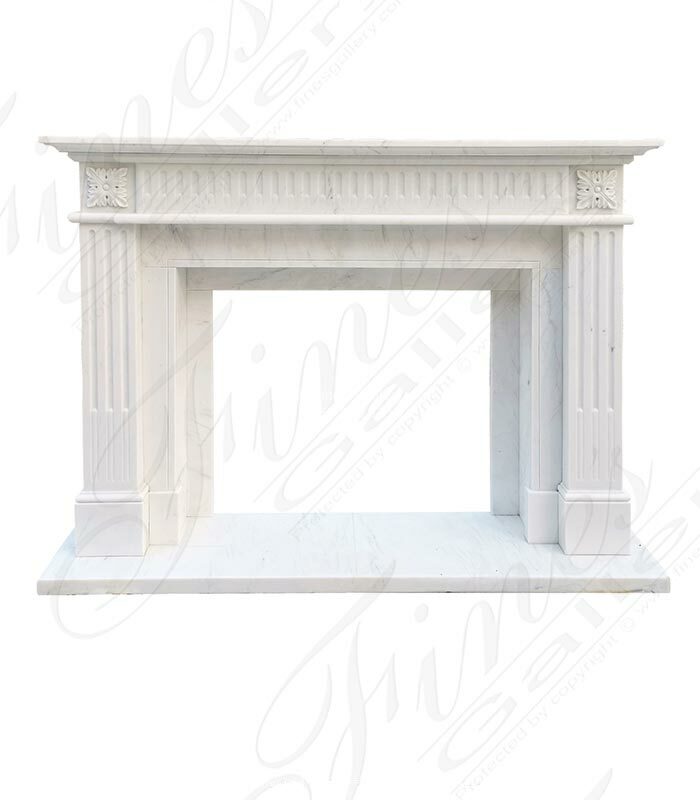 white marble regency style mantel. 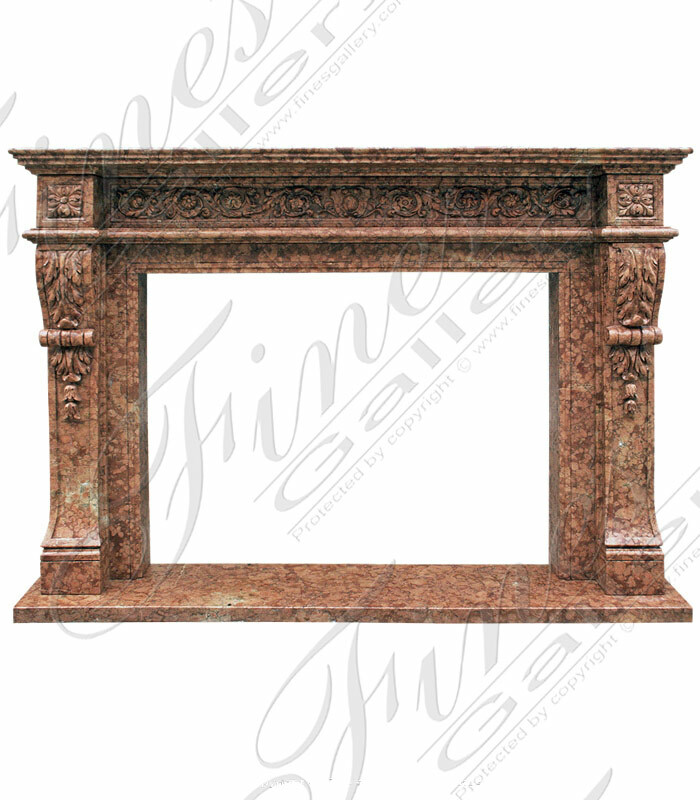 Spanish Crema Marfil Mantel in british regency style. Quarried in Spain. The Regency Era can refer to various stretches of time; some are longer than the decade of the formal Regency which lasted from 1811-1820. Matching filler slabs sold separately. 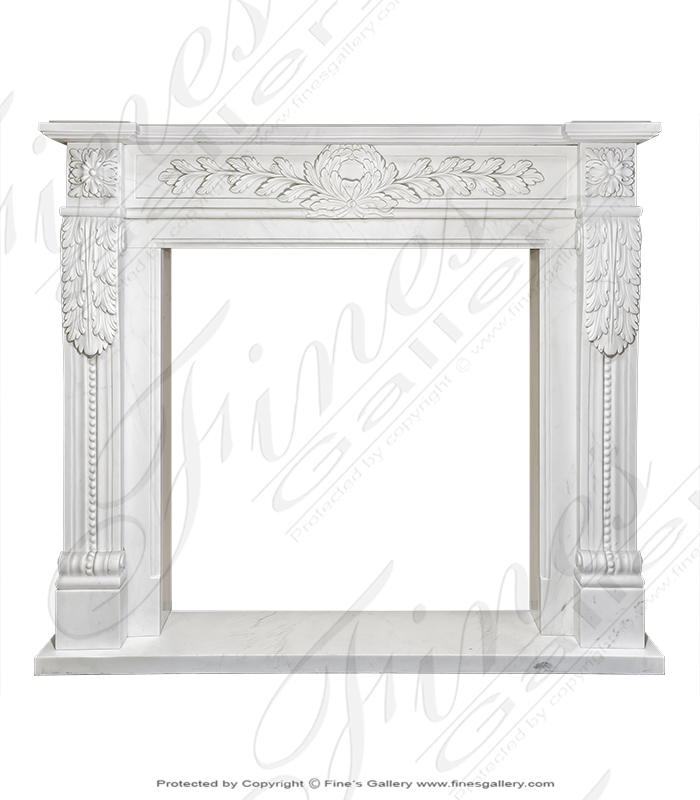 Classic French Regency Fireplace Mantel hand carved from natural solid white marble. 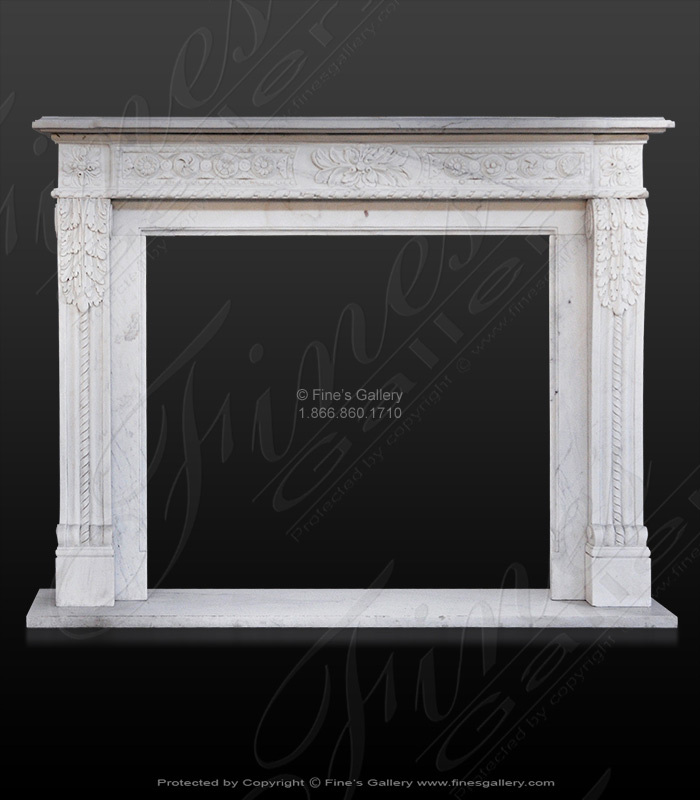 Shown in statuary white, available in calacatta, carrara, arabascato and many more natural marble options! 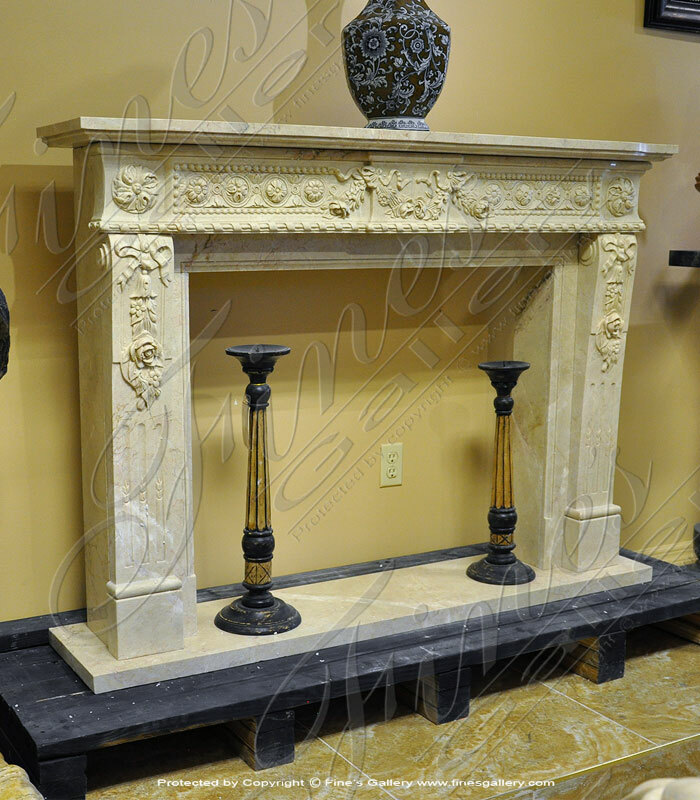 French Louis XVI Fireplace in Marble. A light white marble with light gray veining. All details carved by hand. Perfect for a room that requires a compact size surround. 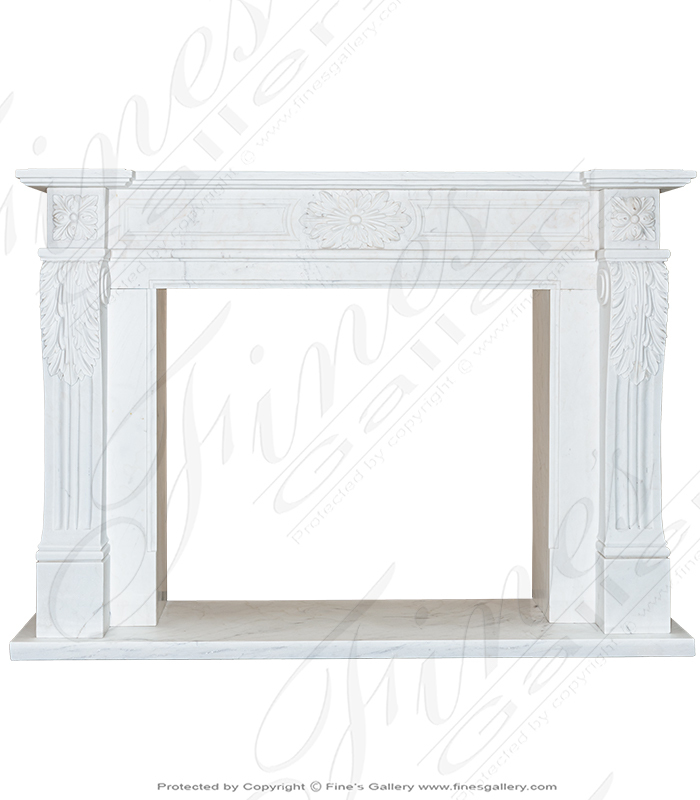 This beautiful white regency fireplace mantel is a very regal looking marble fireplace surround. 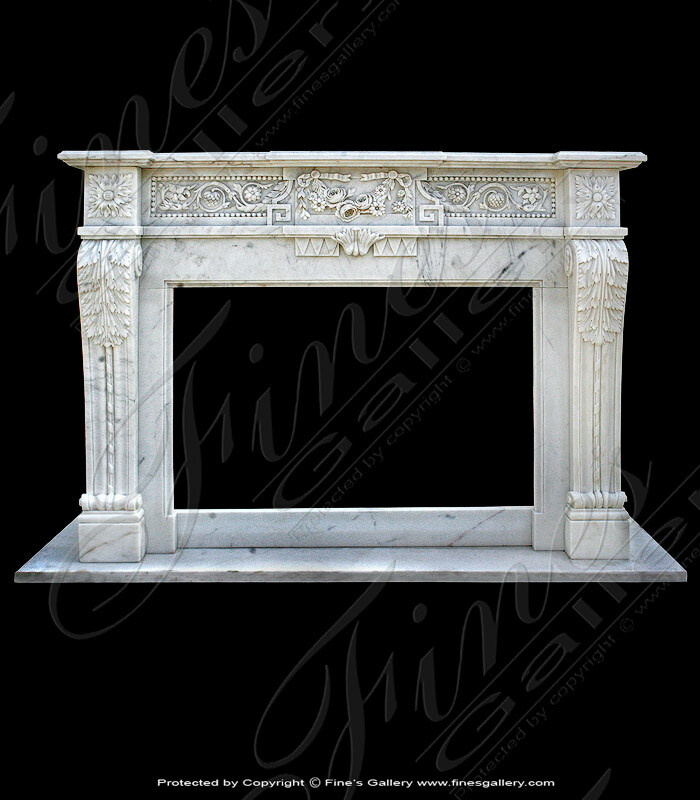 Carved from the highest quality pure statuary white marble with light gray veins. Deep carving detail throughout. 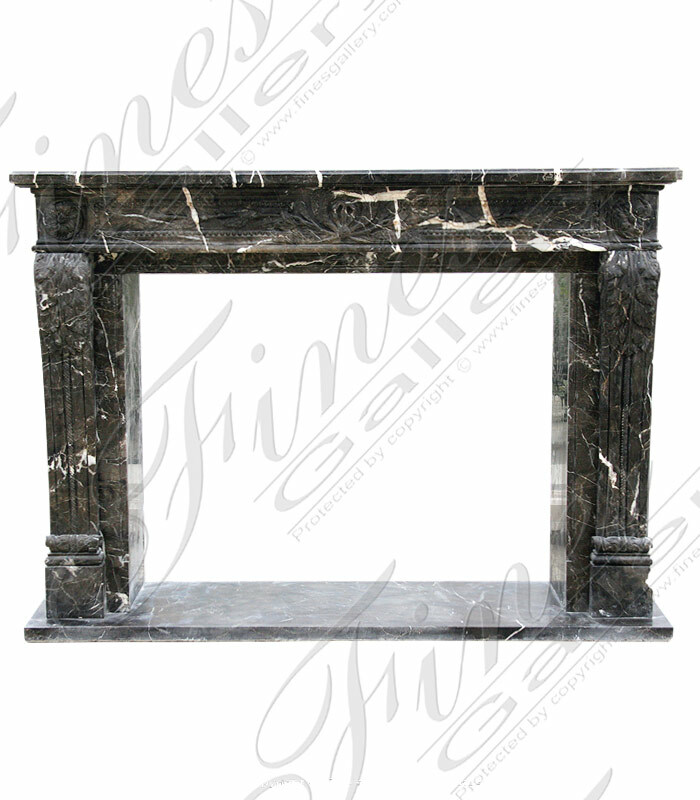 A very deep marble mantel created to house a firebox unit. This is it! 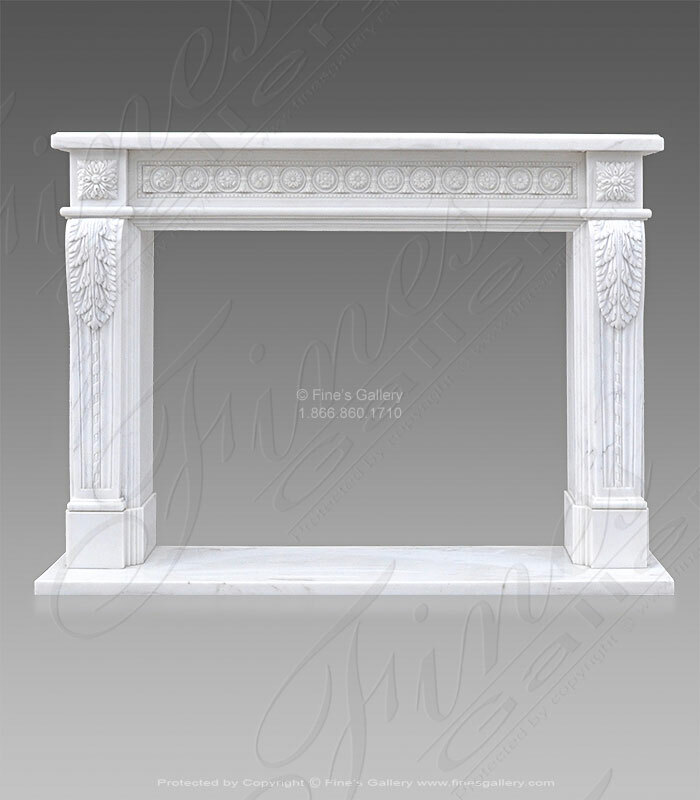 A majestic display of radiant marble artworkforenhancingyour home.Thislargefireplacehas a classic rectangularframe and stunninghand carvedornaments covering itsbeautiful white marble surface.Contact us today forassistance. 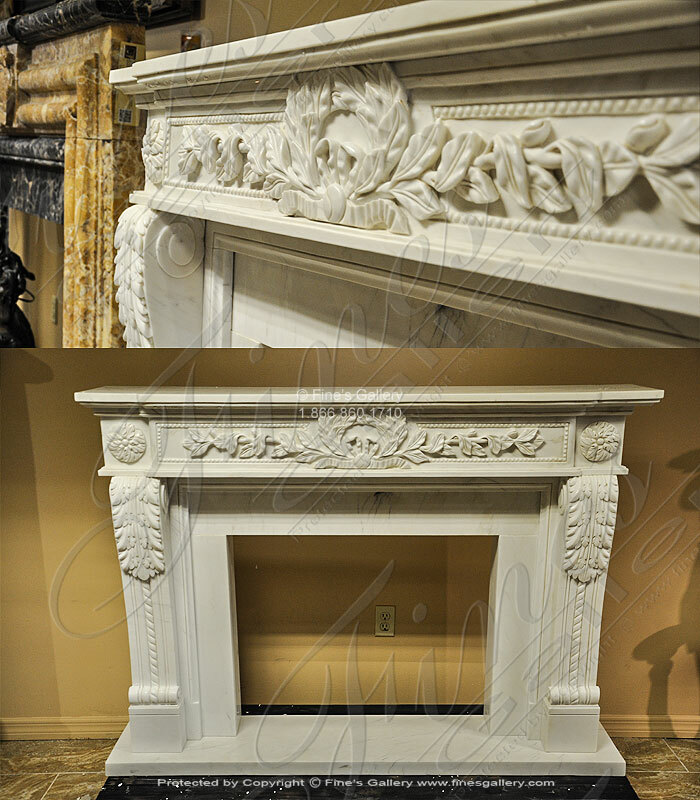 With a relatively simple design, the power of this artlies in the majestic beautyofitsmarble.Sculpted from a gorgeouspiece of blackmarblewith whiteveinsthroughout.You cannot go wrong withthismarble, customizable upon request. The pure magnetism of thisfascinating tone of marblecan draw a personfrom across the room. Set in a classic rectangular shape with minimal but elegant details, this piece brings instant sophistication toany room. Completely customizable. 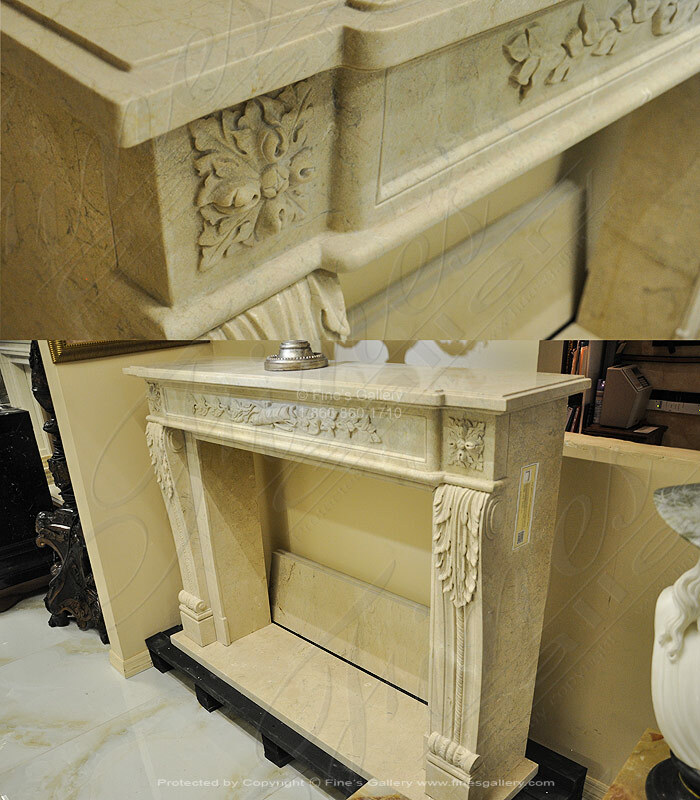 Made from soft beige marble, this fireplace shows exceptional beauty with its floral themed artwork. Several flower and leaf ornaments highlight the front and sides of this elegant, square shaped design. Enjoy this for many years to come. 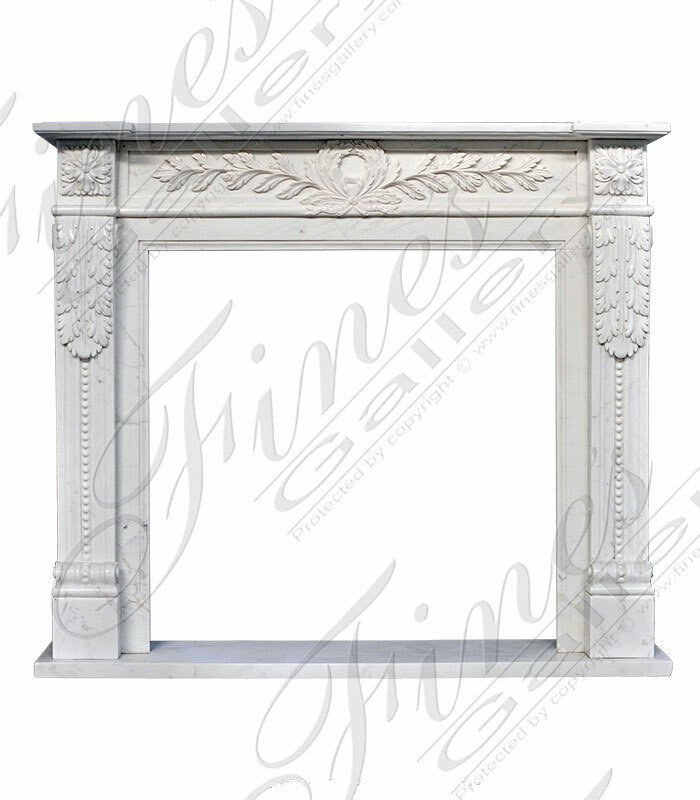 Enjoy the beauty and elegance of one of our most beautiful solid marble mantels. 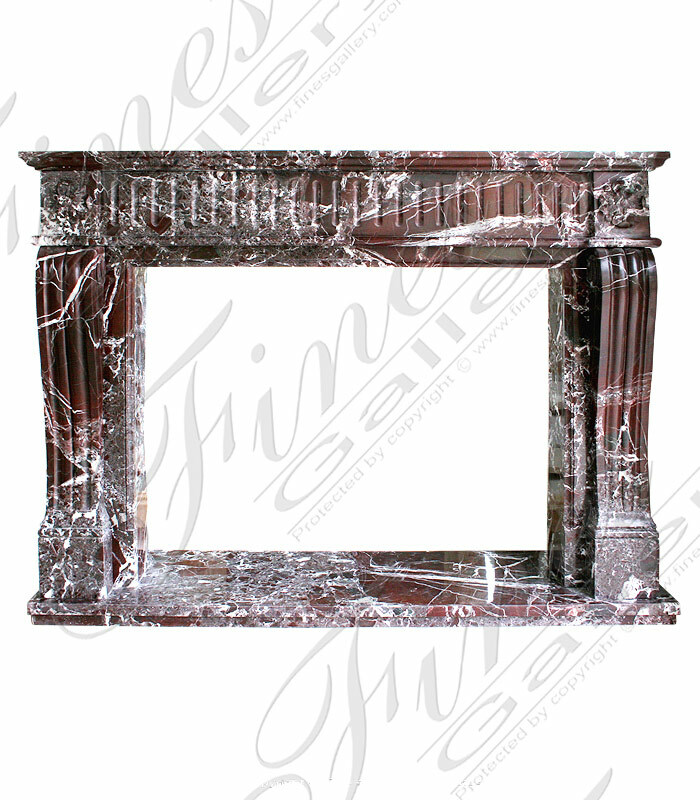 Expertly handcrafted in only the finest, high quality Marble Rosso Verona. Contact us today for additional information.